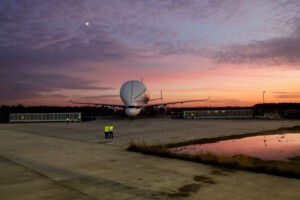 The new-generation BelugaXL airlifter landed at Bremen, Germany – one of the Airbus assembly network facilities it will serve after entering service. Touching down in Germany for the first time on 14 November, the BelugaXL will remain at this major Airbus site while performing loading and unloading tests as part of the airlifter’s validation and certification process. Aboard the aircraft for its milestone landing at Bremen Airport-City were Airbus pilots Karl-Heinz Mai and Bernardo Saenz-Benito, joined by flight test engineers Jean-Michel Pin and Philippe Foucault, as well as loadmaster Jean-Paul Tarantola. 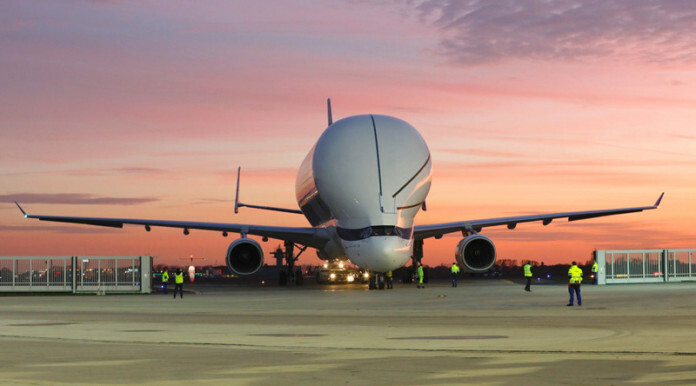 As the first of five upsized transporters to carry complete sections of Airbus aircraft from different production sites around Europe to the company’s final assembly lines in Toulouse, France and Hamburg, Germany, the BelugaXL is a highly modified version of the Airbus A330 freighter variant. The BelugaXL’s flight test campaign was initiated with the no.1 aircraft’s maiden flight on July 19, 2018 from Airbus’ Toulouse, France headquarters operation. Once all tests are completed and certification is granted, BelugaXLs will begin regular operations starting late next year. The five airlifters will gradually replace a similar number of Beluga STs, which are derived from the smaller A330-600 jetliner version and have been in service since 1995. Bremen is well-prepared to welcome the BelugaXL. 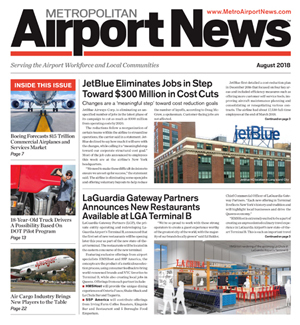 The unloading facility for Belugas at this Airbus industrial site was adapted to the new aircraft’s size, and the loading hangar has been equipped with a new rolling shutter door that completely encloses the front fuselage during the loading process. On its way to Bremen, the BelugaXL performed a fly-past of the Airbus facility in Hamburg, Germany, which also will become regular stopover in the airlifter’s transportation rotations. 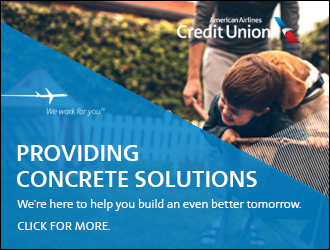 Additionally, it overflew Airbus’ plant in the German city of Stade. The no. 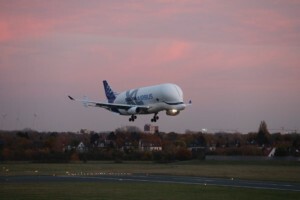 1 BelugaXL is easily recognizable by its smiling “face,” which reinforces the aircraft’s resemblance to a Beluga whale. With a length of 207-feet, the BelugaXL is approximately 22-feet longer than its Beluga ST predecessor and incorporates a highly-enlarged cargo bay structure and modified rear and tail section. The BelugaXL fleet will increase Airbus’ air transport capacity for the company’s industrial network by about 30%.